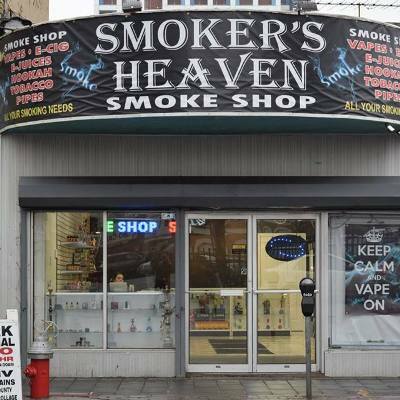 Smokers Heaven is a smoke/vape shop with a huge variety of name brand vapor devices, products and supplies. We have one of the largest selection of e-juice flavors in the area. All of our products are priced to be affordable.